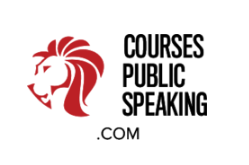 Payment - Public Speaking - Individuals and Groups. Online (Skype) or In-Person. Courses need to be paid for in advance in order to reserve days and places. Courses longer than three full days require a month's notice. If you have booked an in-person class and find you need to be elsewhere in the country or abroad, then it is always possible for us to do an online video-call class instead on the same day. The rate will be the same as the course you booked. If I have already committed to your course then I will have kept the time free and turned away other clients -hence lost revenue when clients cancel last minute. We will also have spent time tailoring a course for you in advance. In the case of last-minute cancellations, the trainer will also have travelled to the workshop venue and prepared the room, refreshments and materials/equipment. In many cases we will have also booked, and paid for, the venue (/meeting room in which we do the training). 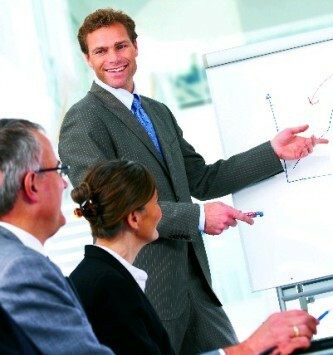 ​Group courses: 2 weeks notice per individual. If you give enough notice and, if possible, I will book you on the next group course -(dependent on a group attending).​​​ Alternatively you may be given individual 121 training time instead. For entire group booking cancellations / deferrals, please give one months' notice. Please note: if you are booking your class, or course, last-minute and so you could never fulfil the notice period required, then please be sure of the dates you are booking as the same T & C's /notice periods apply. Thank you.